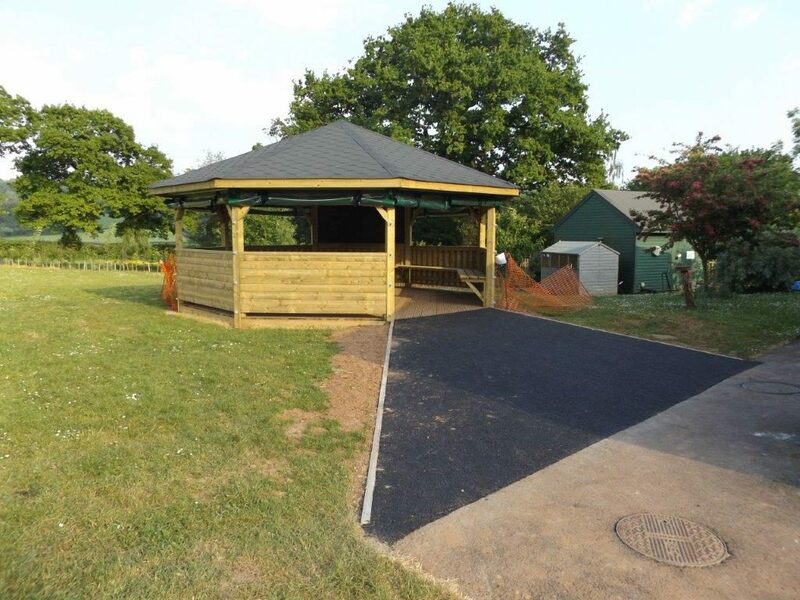 A project to create an outdoor learning shelter, enabling school children to have a direct link between their learning and the natural environment. The Blackdown Healthy Living and Activity Centre supports the wellbeing and health of the local community, particularly isolated and elderly individuals. It is an important local amenity. With help and funding from Blackdown Hills Natural Futures project and Blackdown Hills AONB’s Sustainable Development Fund, the Centre has created a wildlife garden – a peaceful and accessible setting for visitors to get outdoors and enjoy nature. Swains Lane, a popular local nature reserve, near Wellington, has been given a new lease of life thanks to the hard work of local people and support from Blackdown Hills AONB.